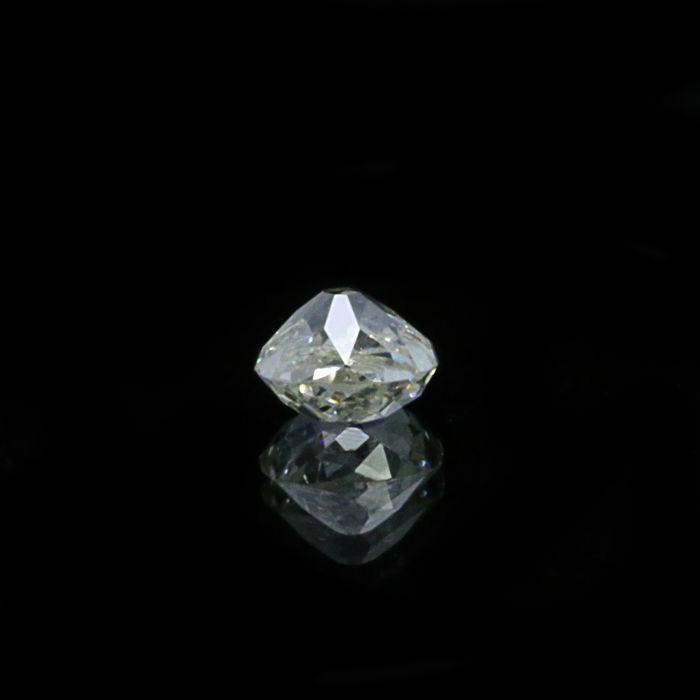 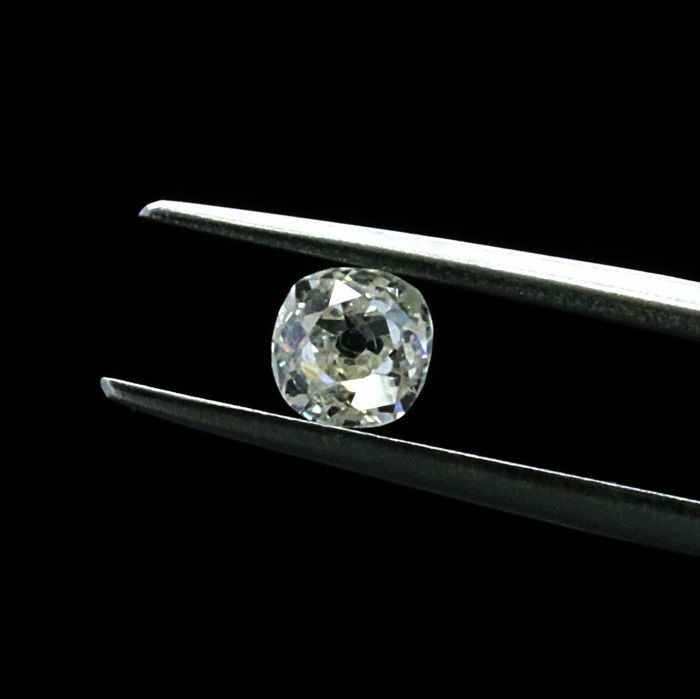 0.64 Ct. Natural I Color Old cut diamond. 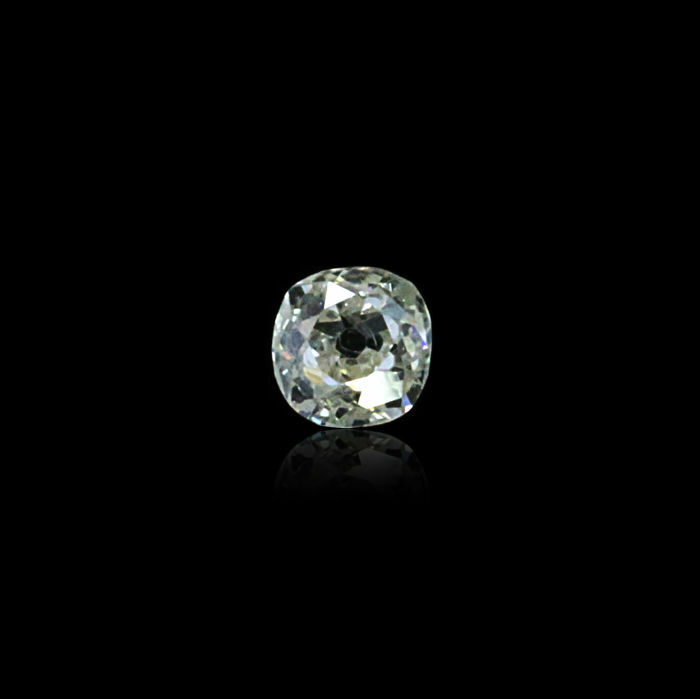 Natural I Color 0.64 Ct. Old cut diamond. 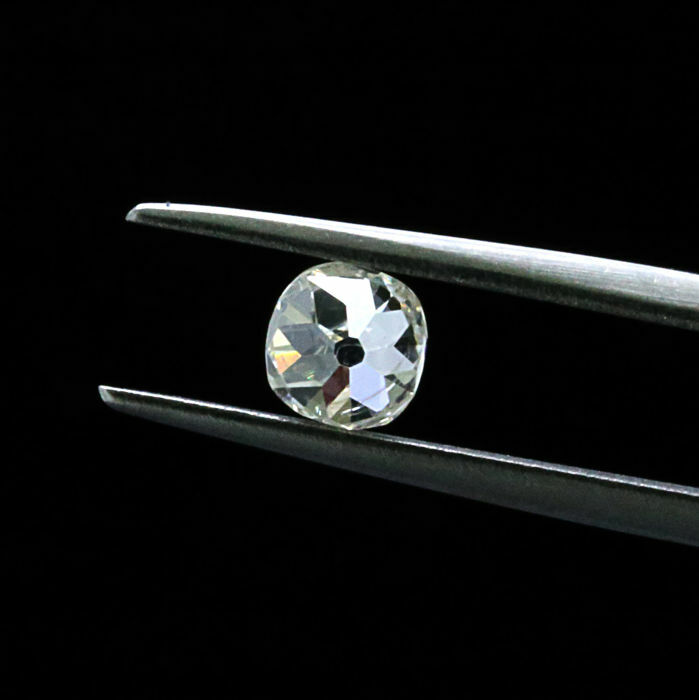 Natural I Color 0.64 Ct. Old Cut cut diamond. 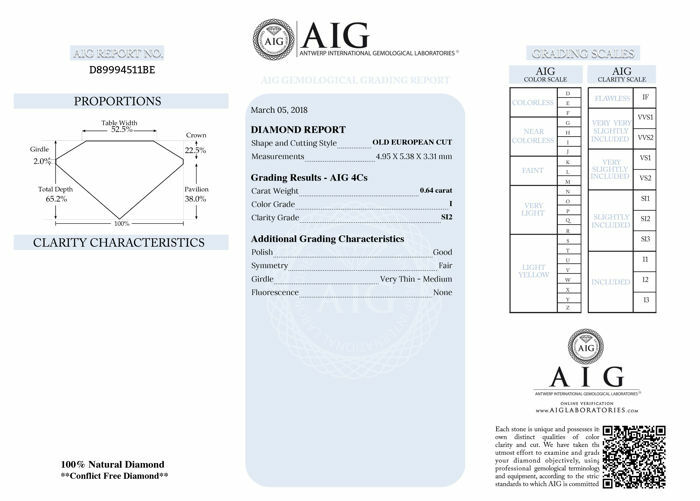 with Good polished and Good Symmetry, best suitable for Antique ring centerpiece or pendant, Also come with AIG#D89994511BE and best suitable with Pink and White colour diamonds.